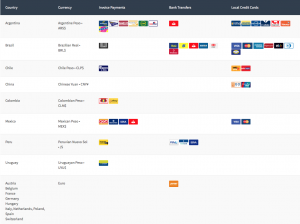 Payment in the form of VISA, MasterCard, American Express, Discover, PayPal and Bitcoin are accepted. We also accept local payments for certain Latin American countries. 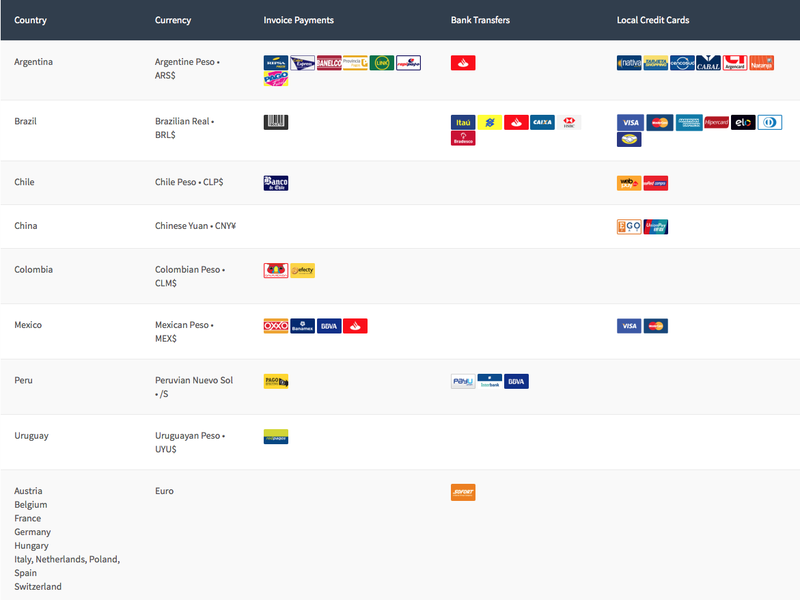 Please visit our Payment Methods page for more details. Note: Sofort payment method is currently not being accepted at this time. You may also send us a cashiers check or money order via snail mail or carrier pigeon to the following address. Please be sure to include your account email when sending any payment.